As Vice President of Engineering Operations at Infor GT Nexus, Vynessa Alexander is attuned to how advances in technology can translate into process improvements—for both the customers and internal services she serves. Combining her operations and technology management experience with more than twenty years in the banking industry, Alexander’s areas of expertise range from agile methodology and software development lifecycles to cross-border transactions and the digitization of international trade. She is inspired by the quest for knowledge she sees in younger professionals and motivated to provide opportunities for others to grow. 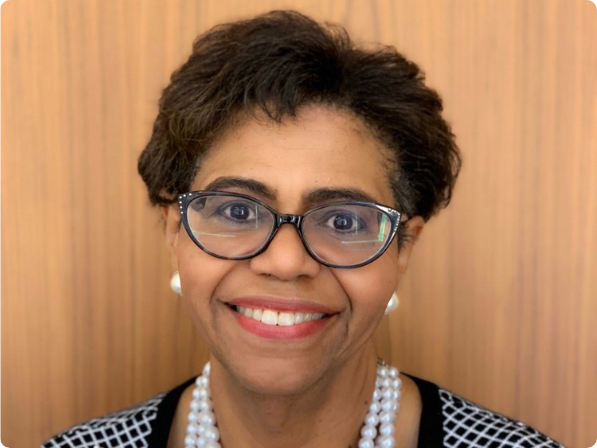 Committed to her community and church, Alexander is a Board Member on several service-based organizations; a graduate of the University of Wisconsin; and a member of Toastmasters International, the Project Management Institute, and the Women’s Infor Network (WIN).